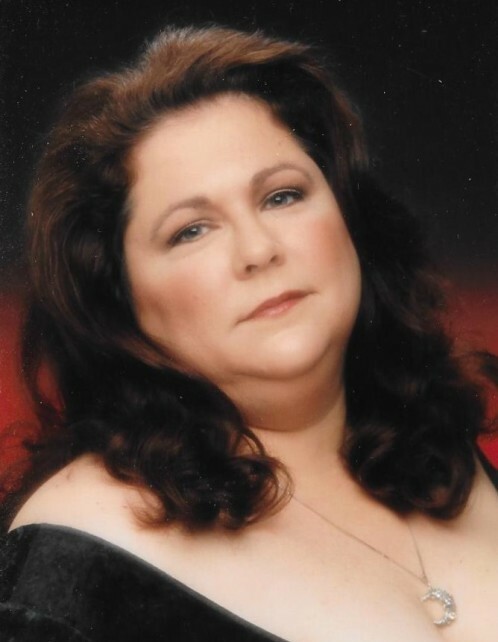 Shannon Erin Elizabeth Mulvihill, age 60, passed away January 20, 2019 in Columbus, OH. She is preceded in death by her parents, Delmer and Dorla Elston; brothers, Tracy and Rick Elston. She is survived by her husband, Barry Mulvihill; brothers, Robin and Randy Elston. 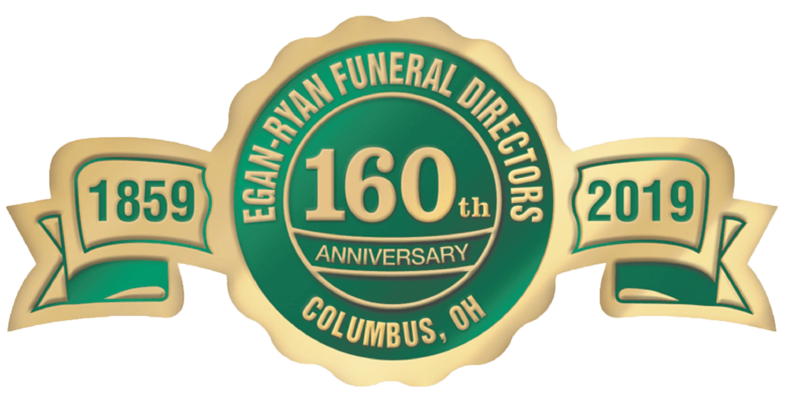 Friends may call Saturday, February 2, 2019 from 2-4 p.m. at EGAN-RYAN FUNERAL HOME NORTHWEST CHAPEL, 4661 Kenny Road.